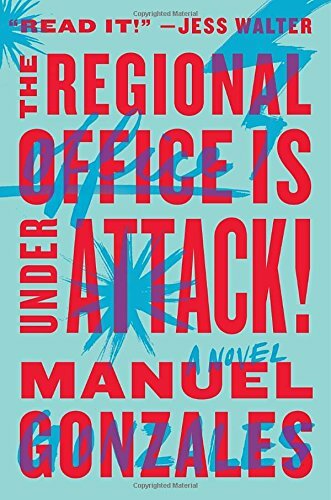 For the next two weeks, Football Book Club will be reading The Regional Office Is Under Attack! by Manuel Gonzales and posting about An Untamed State by Roxane Gay. Category: Book of the Week Tags: an untamed state, book clubs, books, football, football book club, Manuel Gonzales, national football league, nfl, reading, roxane gay, The Miniature Wife, The Regional Office Is Under Attack!